The first time I walked into the Beekman my entire heart exploded. It’s simply a magical space. If you’ve never been there, visiting it should be at the top of your to do list. The marble lobby and reception area : there are Persian rugs, antique lamps, and an atmosphere that really must be experienced. It’s a step back in time, and it starts the second you walk in the front door. The nine-story tall atrium at the heart of the Beekman is instantly recognizable. From the wrought iron railings to the charming ornamental touches, it’s a great space for first looks, portraits, and just to people watch! Hotel amenities include the luxurious complimentary house car, a state of the art fitness center (hello, Peloton bikes!) , excellent valet parking, and a charmingly curated minibar in each room. There is also a large collection of beautiful art in the building, mostly featuring the work of the artist Jane Hammond. The guest rooms are exceptionally dreamy. Suffused with brilliant bright light, each space is unique and a true haven away from the bustle of the city. I especially love the one bedroom suite (bonus points to the corner suite! ), the luxurious Thompson Suite, and the ridiculously magnificent Turret Penthouses. From Tom Colicchio to Keith McNally, brilliant minds have collaborated on the dining experience at the Beekman. Colicchio’s Temple Court is excellent, especially the five course tasting menu. I also adore the Bar Room, McNally’s Augustine, and lounging in the Alley Cat. Some of my favorite spaces for gatherings (as well as for photorgaphy) in the city are here at the Beekman. I love the dark dreamy atmosphere of the Alley Cat. I love the warmth and exposed bricks in the Farnsworth Room. The vaulted ceilings in the Kelley Room make for beautiful backdrops for wedding day pictures. There is a lot to see and do in the neighborhood. Popular locations include the Woolworth Building, the Brooklyn Bridge, the World Trade Center and Observatory, Brookfield Place, Westfield WTC, the Battery Park City Esplanade, the Charging Bull, Stone Street, NYSE and Wall Street, and the Seaport District. If you’re getting married at the Beekman you’re close to restaurants, things to do for your out of town guests, and amazing locations for your wedding photography. 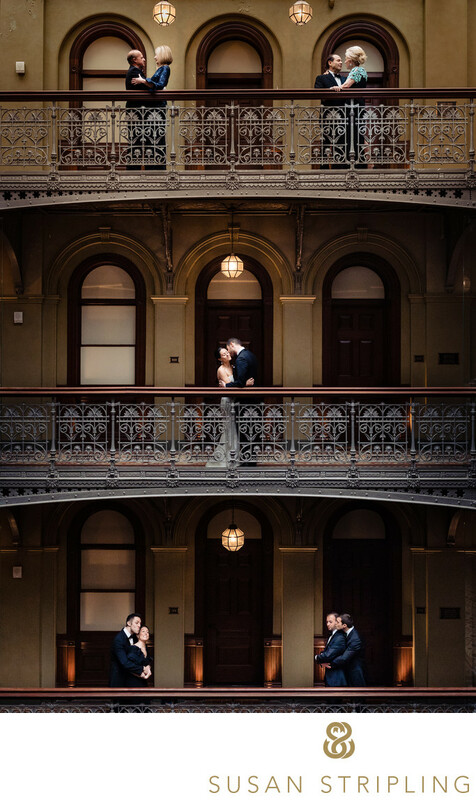 Both inside the Beekman and nearby are great spaces for first looks (should you opt to do one! ), portraits of the two of you, wedding party pictures, and family pictures. If you’ve chosen the Beekman as your wedding venue, I’d love to chat. We can talk about our favorite places in this incredible venue, and I can answer any questions you might have about my wedding photography services. 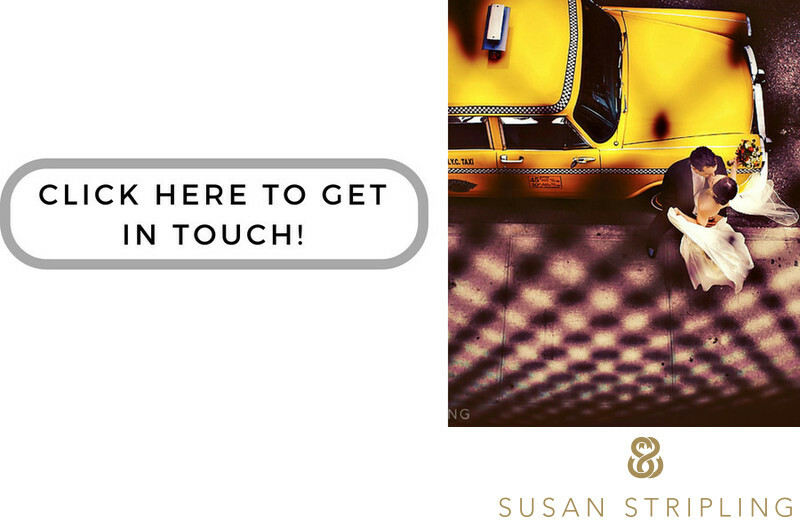 I’d love to work with you - you’re getting married in a great place! Keywords: wedding (3357). 1/250; f/4.5; ISO 2500; 35.0 mm.